New Driver? Avoid These Traffic Offenses! So, you’ve started driving, had enough lessons, passed your test, and now you’re a fully qualified driver. Obviously, with all this new freedom, you’ll probably be raring to get out there and stretch your car’s legs. However, as an inexperienced motorist, you need to be more cautious about staying safe and keeping within the law. Here, we’ve listed some of the most common driving offenses, and some tips for making sure you don’t commit them! Speeding – It probably won’t surprise you that this is the most common driving offense on America’s roads. You’ve may have been keeping an eye on your speedo when you’ve had an instructor or parent sitting next to you all the time, but now that you’re flying solo, you need to exercise a little more caution. Make sure that you’re taking note of all speed limits, especially in quiet, suburban areas where they can change pretty erratically. You’ll not only stay on the right side of the law, but also reduce your chances for any kind of reckless driving. Running a Red – Although putting your foot on the gas and trying to make it through a changing traffic light is very common, it’s not really condonable. For one, there may be someone waiting at the same intersection who’s impatient enough to lurch through when the light hasn’t quite changed to green. Secondly, it’s a very quick way to pick up a costly traffic ticket. If the light is changing, and you have enough distance to stop, it’s important that you stop, both for signs and red lights. You might be able to get away with simply slowing down a hundred times, but it’s a very dangerous habit to get into. 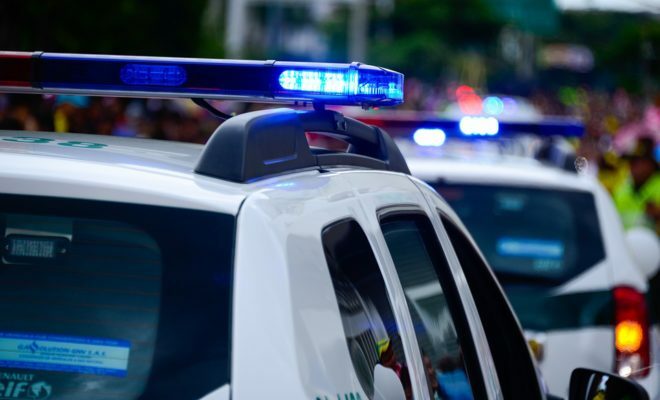 Driving Under the Influence – We’ve all seen the PSAs about driving while intoxicated, but this is an important point to drill in for any inexperienced drivers. Yes, it’s true that many people can stray over the legal limit and only shave a few seconds off of their reaction time. However, when you’re avoiding an accident, every second counts. Driving while inebriated is extremely dangerous for you, your passengers, and everyone else on the road. Just one or two bad decisions can land you in a position where you need to seek help from DWI attorney Grant Scheiner or a similar law firm. Whatever anyone tells you, don’t risk it! Reckless Driving – This is an umbrella term which can cover a lot of different offenses. There are a lot of causes for a charge of “reckless driving”, but one of the most common is the driver allowing themselves to get distracted behind the wheel. You need to make sure you’re staying alert and focussed whenever you’re operating a car. Changing the song on your phone, making calls, eating and so on, can all cause you to swerve or show other signs of reckless driving. Every time you hit the road, make sure you’re eliminating any possible distractions. As you get used to being able to drive independently, take steps to make sure you’re not committing any of these offenses.